Jason Lee's net worth is currently at $20 million, most of it made from being an actor and a professional skateboarder. He was born in Orange County, California where he practiced skateboarding since he was young. As he acquired more skills as a skateboarder, he was able to meet prominent people in the acting industry where he successfully got minor roles in films. 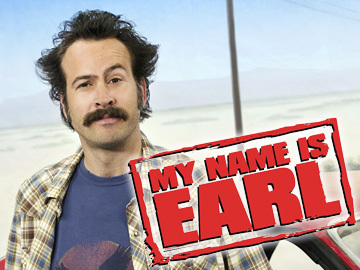 His breakthrough came when he acted as Earl in the comedy called My name is Earl. After gaining fame as an actor, Jason Lee was now able to readily get roles in different film and television. In one of his popular roles, he got featured in Memphis Beat where he earns $ 125, 000 per episode. He has also played roles which required him to do skateboarding performances such as the Way Out West. Besides acting, he has also done voice acting in television, films and in video games. Furthermore, he is also the co-founder of the stereo skateboards which is an organization that seeks to bring professional skateboarders together. The below financial data is gathered and compiled by TheRichest analysts team to give you a better understanding of Jason Lee Net Worth by breaking down the most relevant financial events such as yearly salaries, contracts, earn outs, endorsements, stock ownership and much more.